Is your boss a bully, or just a tough cookie? In a recent study employees were asked whom they deemed the best boss among a host of famous people. No. 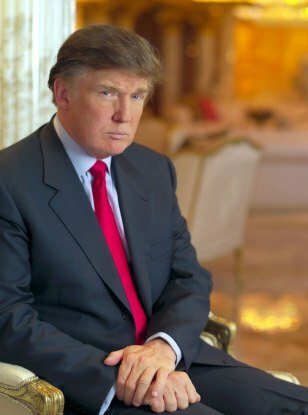 3 was Donald Trump of ‘you’re fired’ Apprentice fame — a tough cookie.